LILITH RELIEF ROUND is your every day jewelry or that little extra when you need it. She is my number one collection and the perfect gift for your favourite person. 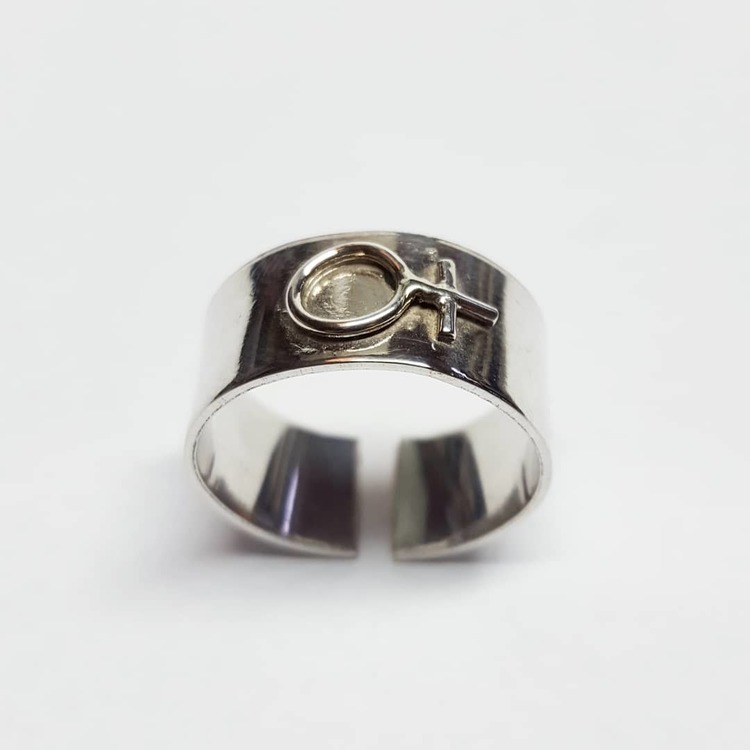 This ring comes in an open size which means that you don't need to be exact when you choose your ring size.